I had this sitting as a draft for a bit too long which was not my original intention. 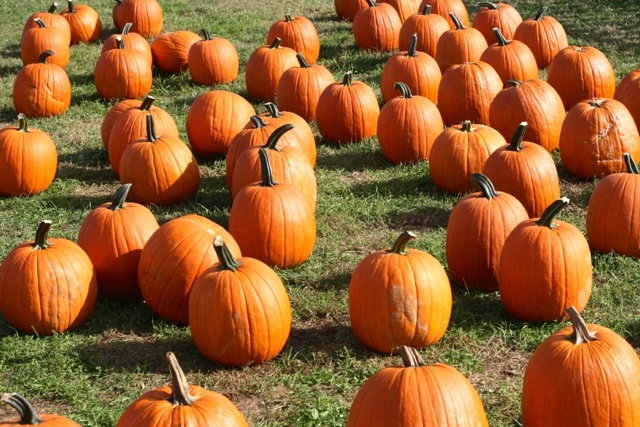 A few weeks ago, we enjoyed a wonderful trip to one of the many local pumpkin patches – Boyd’s Orchards. I’ve been there a couple of times since I’ve lived here but it was our first trip together. We had an amazing time exploring the corn maze, the hay ride, petting the farm animals and picking out our pumpkins! 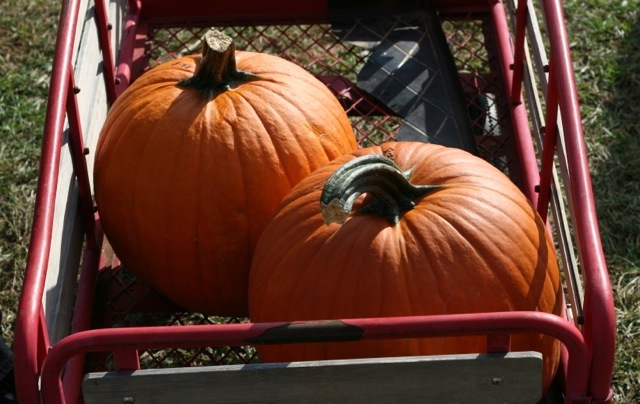 We chose two very nice looking pumpkins, which were not directly off the branch but close to it! We ended up bringing home two large pumpkins, some apple cider donuts, and some pumpkin butter. I still can’t get over how amazing the pumpkin butter was. We still have a jar left that we’re hanging on to. I’m hoping we can make it a tradition to go to the pumpkin patch every year together. It was such a memorable afternoon.